Wi-Fi has become a part of human lives as it offers a swift way of getting connected to internet. 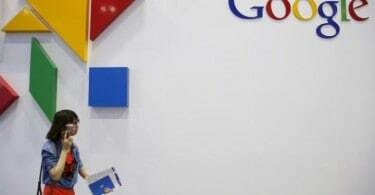 But Wi-Fi is going get a new rival which is far ahead in terms of speed and connectivity. Li-Fi is the new entrant in the connectivity options and a Li-Fi enable lamp is all you will be requiring in future get internet access over 100 times faster than the traditional Wi-Fi products. A relatively new start-up of French origin named Oledcomm has shown its incredible technology at the ongoing Mobile World Congress in Barcelona. Its Li-Fi powered lamp is all you need to connect your smart to the web and that also at a lightning fast speed. Li-Fi stands for ‘light fidelity’ and it greatest advantage is its lightning speed. Light Fidelity tests have been performed under the controlled environment in the laboratory which resulted in the achievement of impressive theoretical speed of over 200 GB per second. This speed is enough to download about 23 DVDs within a second. Oledcomm founder Suat Topsu proudly proclaimed that Light Fidelity easily allows users to get speed, which is 100 faster than the popular Wi-Fi which makes use of the radio waves for transmitting the data. Li-Fi technology works in an innovative new manner by using the frequencies, which are generated by the LED bulbs. 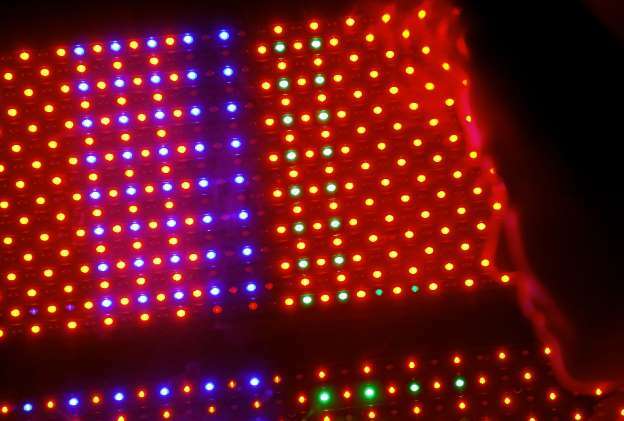 LED bulbs are known to flick on and off unnoticeably over thousands of times within a second and Li-Fi technology makes use of this to beam the information through the air. The way Light Fidelity is working is even termed as the digital equivalent of the popular Morse Code. 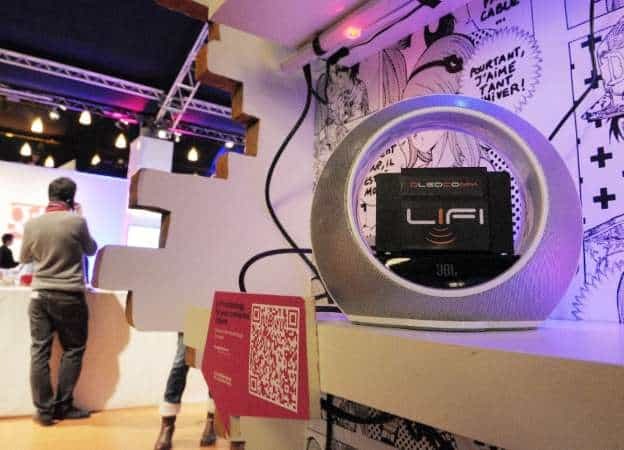 Li-Fi was mainly confiscated to the laboratories for testing but in 2015 it made its way out of lab in order to be tested in the everyday setting mainly in France. 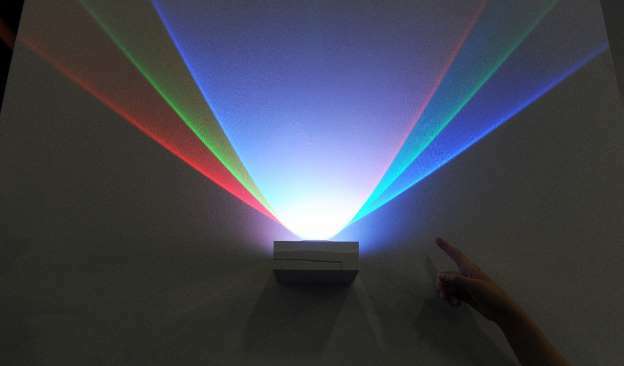 France is being said to be the pioneer of the Light Fidelity technology as it made it available in the museums and shopping malls for the purpose of testing in real life conditions. Li-Fi has seen test runs in some of the emerging countries round the globe like Belgium, India and Estonia. Some of the major electronics manufacturers have shown interest in Li-Fi, which includes Philips and Apple. Apple might even consider to bring in its next iteration of iPhone 7 which is expected to hit markets at the end of the year. 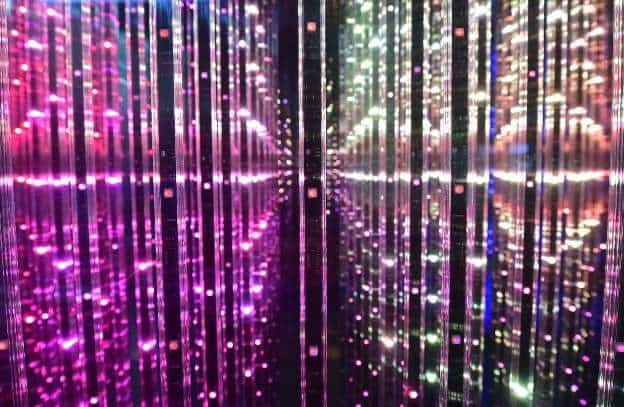 A number of technology analysts have stated that Li-Fi is still a laboratory technology but it will not be able to quite commonplace in order to take over the Wi-Fi unless more Light Fidelity based products are launched at varying price points. Li-Fi mainstream success also depends on how Wi-Fi progresses in upcoming years. Wi-Fi is going strong by increasing its communication speed with successive new generation. On other hand, Light Fidelity does have its few drawbacks which will hamper its success like if it can’t support multiple devices or devices need to be placed directly under the light and one thing is sure that it can’t travel through the walls.